Researchers came out with a new definition to prove planetary status of Pluto; Expands the number of planets from eight to 110! Researchers at Johns Hopkins University are bringing out a breakthrough outcome about the definition of a Planet that overwrites the current definition stated by International Astronomical Union (IAU). The International Astronomical Union in 2006 demoted Pluto from the list of planets as Pluto could not fulfill the definition of a planet. This reduced the number of planets in the solar system to 8 from 9. In contrast, IAU defined a planet as: "Planets are only those objects orbiting our Sun, not those orbiting other stars or orbiting freely in the galaxy." Runyon, lead author of a short paper making the pro-Pluto argument says that Pluto had been the smallest of the nine planets, its diameter under three-quarters that of the moon and nearly a fifth of Earth. Pluto has everything going on on its surface that you associate with a planet. There's nothing non-planet about it. The proposed new geophysical definition omits stars, black holes, asteroids and meteorites, but includes much of everything else in our solar system. 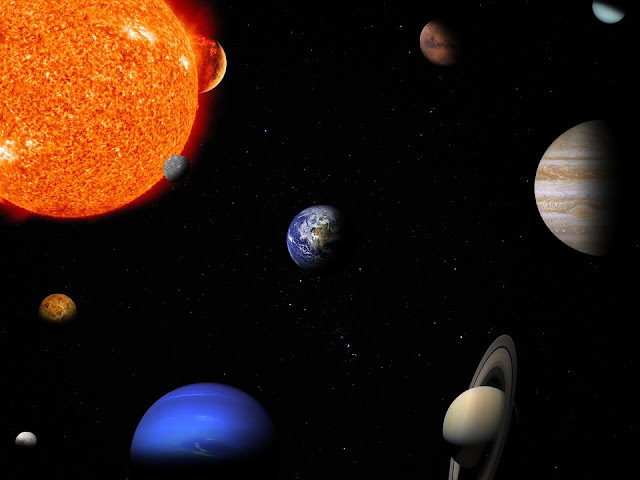 It would expand the number of planets from eight to approximately 110. This number continues to grow as astronomers discover more and more planets. Certainly, 110 planets are more than students should be expected to memorize, and indeed they ought not. Instead, students should learn only a few (9? 12? 25?) planets of interest. He has some reason to be optimistic, as the new definition has already been adopted by Planet Science Research Discoveries, an educational website founded by scientists at the University of Hawaii at Mānoa.